> Happy Anniversary, D.L. Adams! 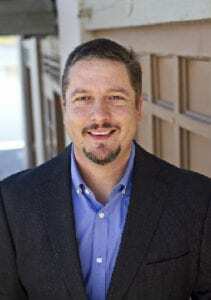 “At Akamai Systems Consulting, we’ve always worked so that we do the right thing for our clients, knowing that it will pay off in the long run – for our clients and us. Sometimes the right thing to do isn’t the expensive thing to do – and sometimes it is. We help you make sense of that choice, showing you it is sometimes more expensive NOT to follow our recommendations. Celebrating 10 Years of Working Together! Happy Anniversary, D.L. Adams Associates! D.L. Adams is an acoustical engineering design/bid consulting firm in business since 1979. They have two offices; one in Denver, CO and one in Kailua, HI, and a total of about 25 staff. Akamai Systems has been supporting D.L. Adams’ internal IT since 2007. Before Akamai Systems, IT was supported internally by Stephanie and with the help of Stephanie’s husband, Jim for bigger projects after hours. We started helping with one-off IT support as they needed it in 2003 – growing to dedicated support in 2007. We now fully support all of D.L. Adams’ IT infrastructure and have helped with day-to-day support, IT planning for growth, adoption of virtualization and cloud technologies, and moving them to their downtown Denver location several years ago and re-wiring their Victorian style office with CAT6 and switching them to VOIP technology. We’ve even put in video surveillance at the owner’s home for him to keep an eye on his property while he is traveling! Thank you, D.L. Adams, for your continued business and partnership – we’re looking forward to another 10 years! >> Ransomware attacks increased by 36 percent in 2017. >> A company is hit with ransomware every 40 seconds. Ransomware attacks increased by 36 percent in 2017. Research from Symantec shows that Ransomware attacks worldwide increased by 36 percent in 2017 — with more than 100 new malware families introduced by hackers. More interestingly, though, is that people, especially Americans, are willing to pay. 64 percent of Americans are willing to pay a ransom after becoming victims of ransomware attacks, compared to 34 percent of people globally. 1 in 131 emails contains a malware. Emails are now being increasingly used by hackers, and an estimated one in every 131 emails contain a malware. This is the highest rate in about five years, and it is further expected to increase as hackers attempt to use malware like ransomware to generate money from unsuspecting people. While we’ve been reading a lot in the media about major companies like Target, eBay, Yahoo and Sony being hacked, small companies are not immune. As it is today, at least 43 percent of cyber attacks against businesses are targeted at small companies, and this number will only keep increasing. This is according to data from the FBI. 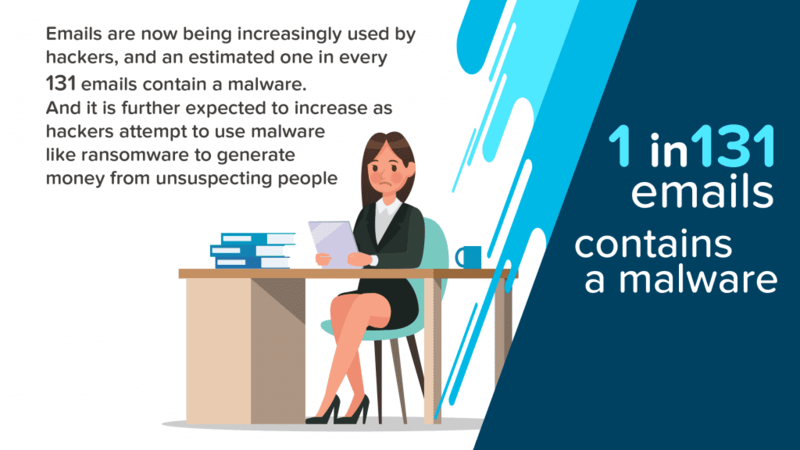 That’s a 300 percent increase in ransomware attacks compared to 2015, and it is projected to only keep increasing as hackers continue to choose ransomware as their preferred method of attack. It takes most business about 197 days to detect a breach on their network. That’s more than six months! Many businesses have been breached and still have no idea, and as hackers get more sophisticated it will only take businesses even longer to realize that they have been compromised. >> Make your business email secure, available, and resilient — even during an outage! >> Protect your mailboxes from ransomware, phishing, and other cyberthreats. How do you fight back and protect yourself against all these attacks on your business? Akamai System’s SmartMail is a new solution that offers an ultra-secure, ultra-reliable email protection and archiving platform that protects your business from phishing, malware, and other email-borne threats. Robust email AV protection powered by a continuously updated threat database. Additional security for Office 365. Virtually no downtime in over a decade. Encrypted, tamper-proof email archive with unlimited storage. Data centers located in multiple countries in Europe and North America to meet geocentric compliance needs. >> Protect your business from malware, phishing, and other email-borne threats using threat intelligence from over two million secured domains. Camilla volunteered at this event organized by the Colorado Women’s Chamber; assisting with with set-up, greeting and directing attendees. The event highlights what our community is doing to create a pipeline of young women into non-traditional careers. 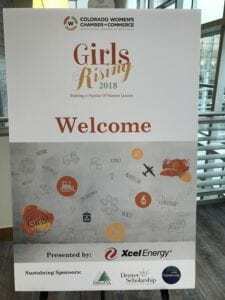 Speakers and panel discussion, as well as the scholarship presentations, addressed what is being done and what still needs to be done to change the perceived career options for women. Humans + technology. It’s a complicated equation.